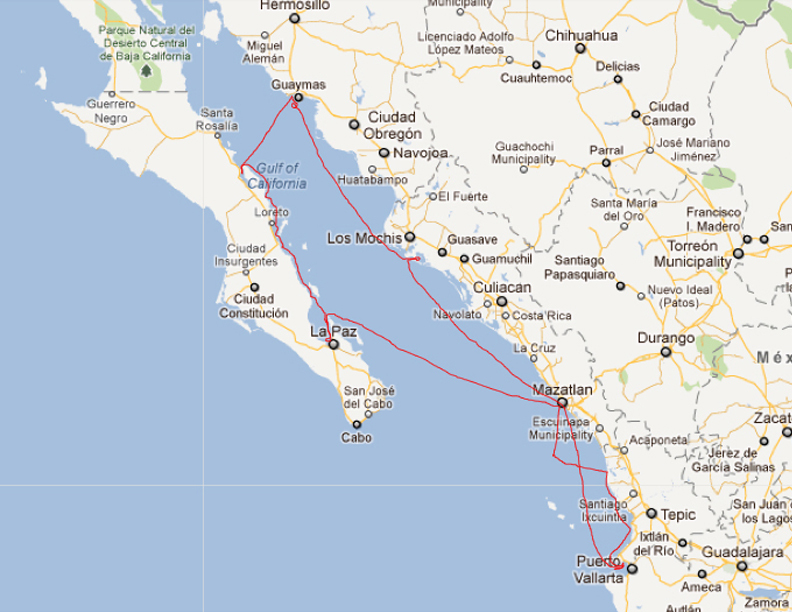 Our second season of cruising on Brio we set out planning to sail to Panama… but we didn’t quite make it 🙂 A few boat projects and adventures later, we ended up leaving Brio in Marina Chiapas (Tapachula, Mexico) and coming back for her the next January. 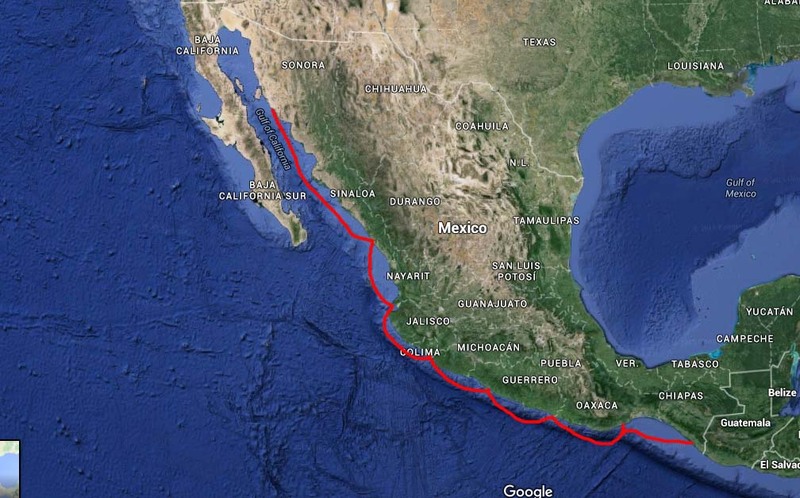 The red line is our route for Winter 2011-2012. 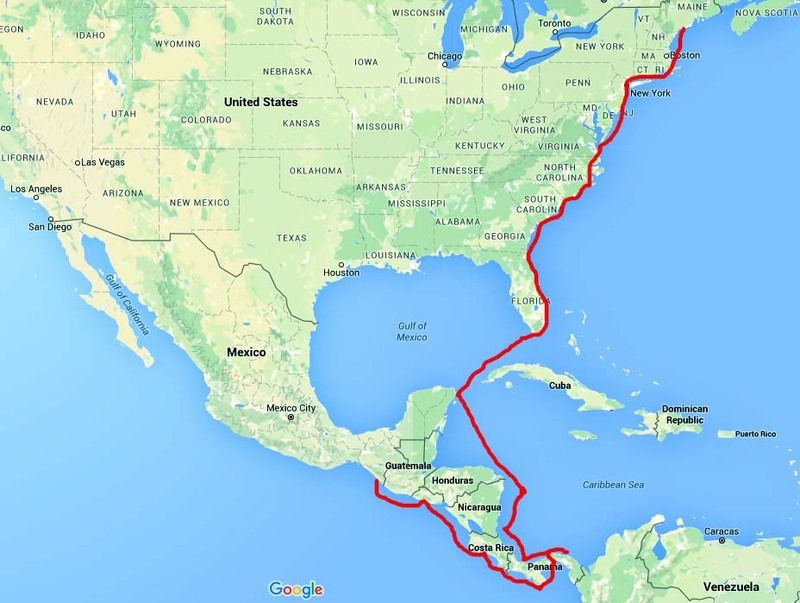 This was our first season of cruising aboard Brio, and we covered just over 1300 miles in six months. We bought the boat out of Marina Seca, just outside of Guaymas in San Carlos, and this is where we brought the boat back to in March. It can’t be beat for dry storage prices! ($136/month for our 33′). You can read about our 2011-2012 adventures starting here. Because this really was the beginning of it all, the trip that gave me ‘the sailing bug’, the years of my life that defined our family and the adventure of a lifetime… a few shots from 4 years of cruising. My mom, dad, sister Jessica and I, aboard Synchronicity, our Fraser 41′ sailed around the world from 1998 to 2002. Jess and I were home-schooled during these years, and mom was our teacher. Synchronicity was bought as a kit-boat, and dad spent 3 years building her in our backyard from 1992-1995; they still own her, and she is currently moored in Vancouver, BC. Hi, Found you searching for info on Nor west 33 !. 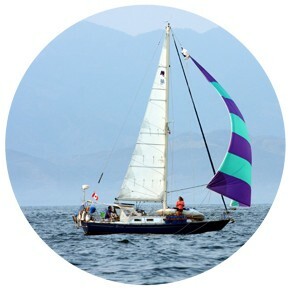 I live in SF Bay Area and spend time in Penobscot Bay in summers. I’m looking at a Nor West and was impressed with your peregrinations! Thanks for the site. Too funny, you’ve got the yin to our yang! Which Nor’West are you looking at? I have an owners list if you’re interested in any of the history etc… just let me know 🙂 We love keeping in touch with other owners! !